Locally owned and operated, All Auto Battery 2007 Ltd. sells reconditioned and rebuilt batteries in the Calgary area. Serving the battery fulfillment needs of customers in Alberta, B.C. and Saskatchewan, we also carry a full line of alternators, starters and cables for vehicles of all sorts. Whether it’s a car, boat, forklift or wheelchair, if your equipment runs on a lead acid battery, we’ll get you up and running again in no time. 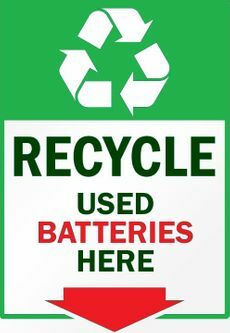 If you’re looking to replace or recycle an old battery, All Auto Battery 2007 Ltd. has the facilities, product selection and expertise to help. Stop by, give us a call or send us your questions/comments using the provided eform on this page.